I love the story of the nativity, don’t you? The wondrous truth of Immanuel — “God with us” — and God’s master plan of salvation through grace. One of the most interesting side-stories is that of the three wise men. Over the years, I have learned to value their journey and what we can learn from them. I want to teach those things to my children as well! 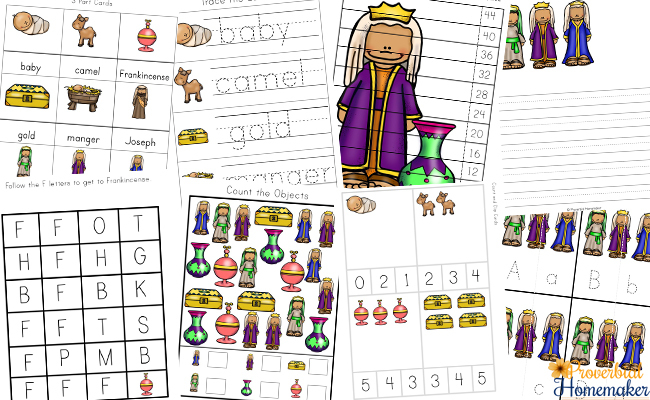 You’re going to love this fun and informative Three Kings Printable Pack & Bible Study we’ve created for our kids ages 3 – 11! 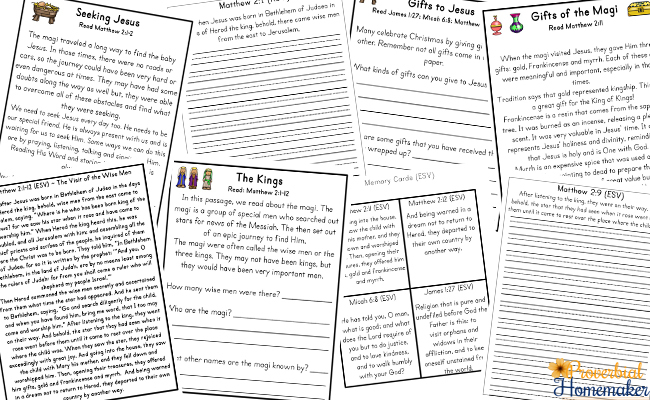 With 126 pages of printable resources, this Three Kings Printable Pack & Bible Study contains several activity pages, lessons, and a brief Bible study to help you dig into the story of the wise men in a fun and fresh way this year. 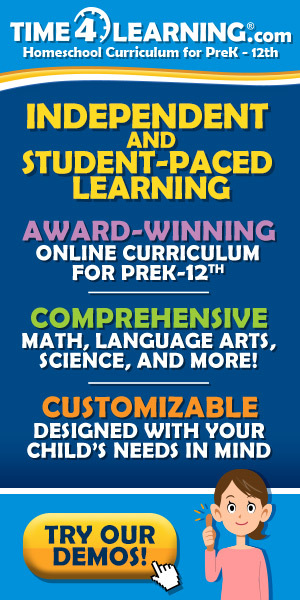 You’ll find a variety of math and literacy activities for young children. 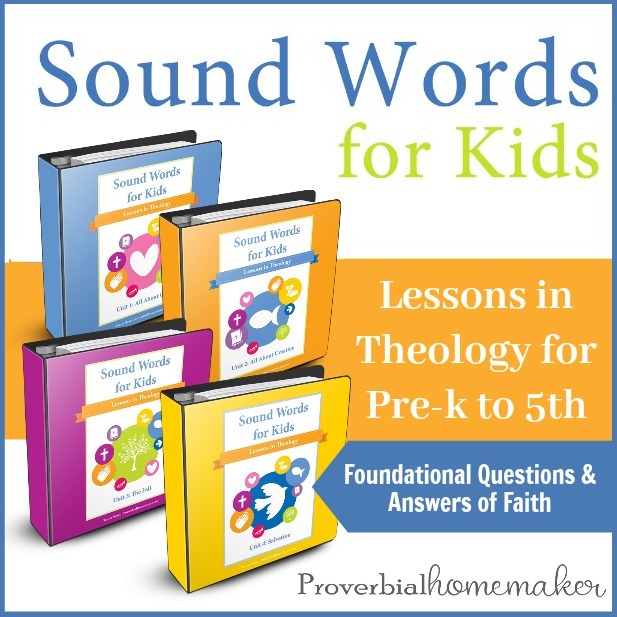 The majority of the pages focus on Bible verses and activities that relate to the story of the three kings, otherwise known as the magi or wise men, and their visit to Jesus with the gifts they presented to Him. 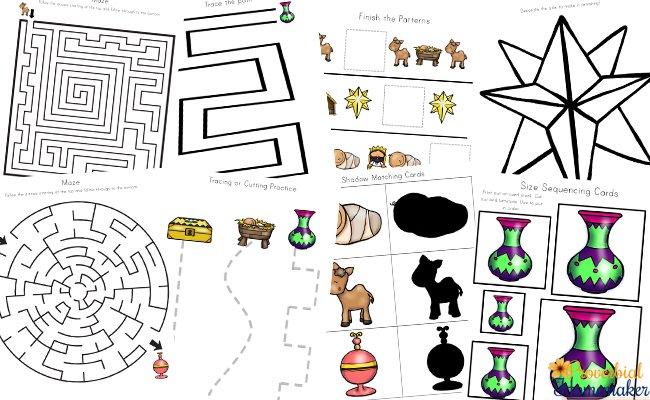 The printable includes several math activities such as size sequencing cards, count and clip cards and number puzzles. It also contains many literacy activities such as alphabet matching cards, spot and dot, word tracing, story writing pages and 3-part cards. Other activities include color matching cards, what comes next?, shadow matching pages, mazes, puzzles and coloring pages. Reading Comprehension – one page for each of the events listed above. After reading the Bible verse/s, read the passage on the page and answer the questions. Bible Memory Cards – In both King James and English Standard Versions. 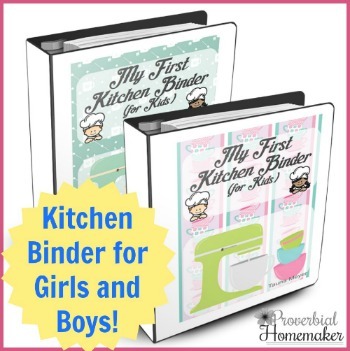 These would be great laminated and held together with a binder ring. The cards contain short verses that children could easily learn to memorise over a couple of days. Go to our store to get your copy of our downloadable Three Kings Printable Pack & Bible Study! We hope these activity pages and Bible lessons are a blessing to you and your family this Christmas.